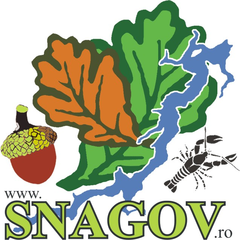 Snagov Tur SRL is a touristic agency mainly focused in various eco - tourism and cultural experiential (& technology based) explorations. We like to design and offer trips in Romania (mainly Bucharest and especially surroundings) which blends (include): audio-guides with GPS, short video presentations, relevant pictures and links to selected references. We try to include as much possible: nature, healthy food, quality people and memorable experiences. Our offers mainly focus on organized groups (ideally 8 to 20, with a minimum of 4+ (or 8+) in certain circuits (cases). We have (and include): bikes, caiacs, small boats a.s.o.